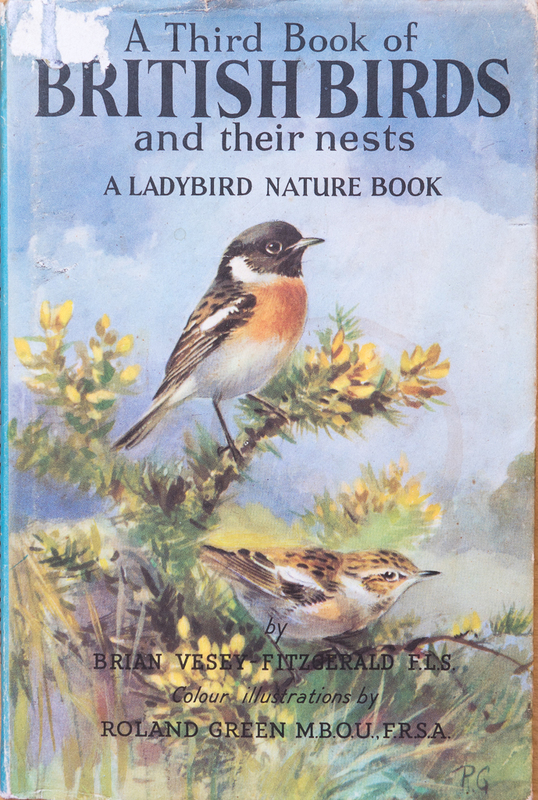 I’m currently reading the third volume of the Ladybird Book of British Birds and their nests from the 1950s. 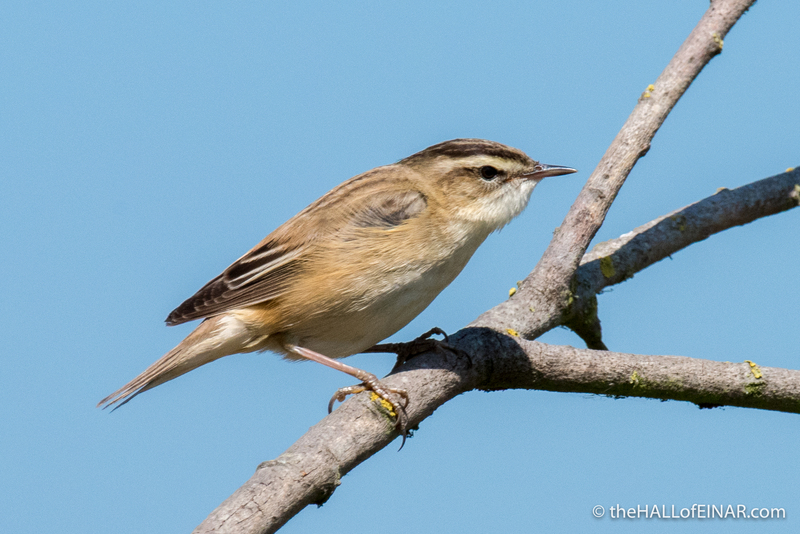 Most people in the UK have never heard of Sedge Warblers. If prompted they would probably ask, “Is that one of those little brown jobs?” and laugh. 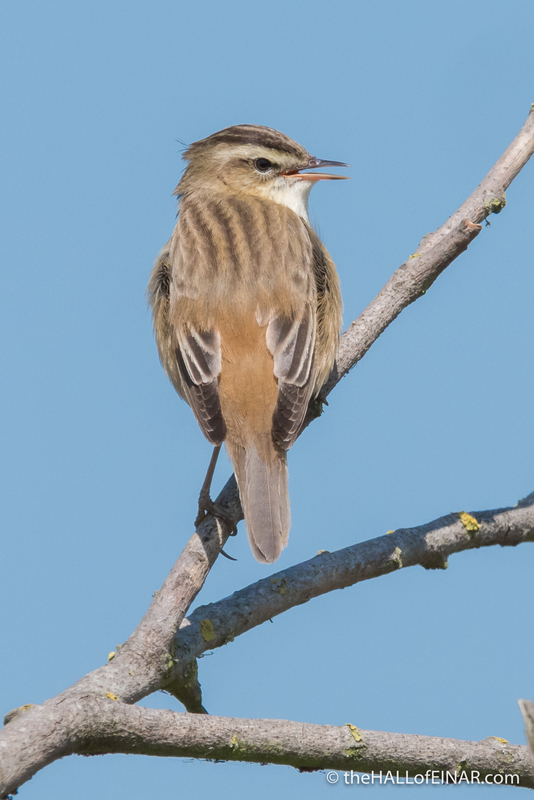 This is a bird which could fit in your hand and yet can fly non-stop from Africa to the UK when most people can’t walk to the corner shop for a sausage roll and a can of gut-rot without getting out of breath. 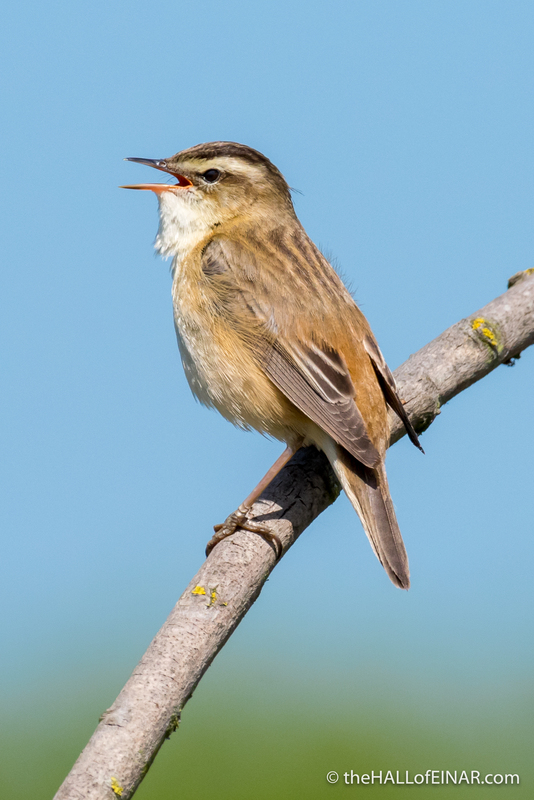 The State of the UK’s Birds 2017 report says Sedge Warblers declined by 28% from 1995 to 2015. 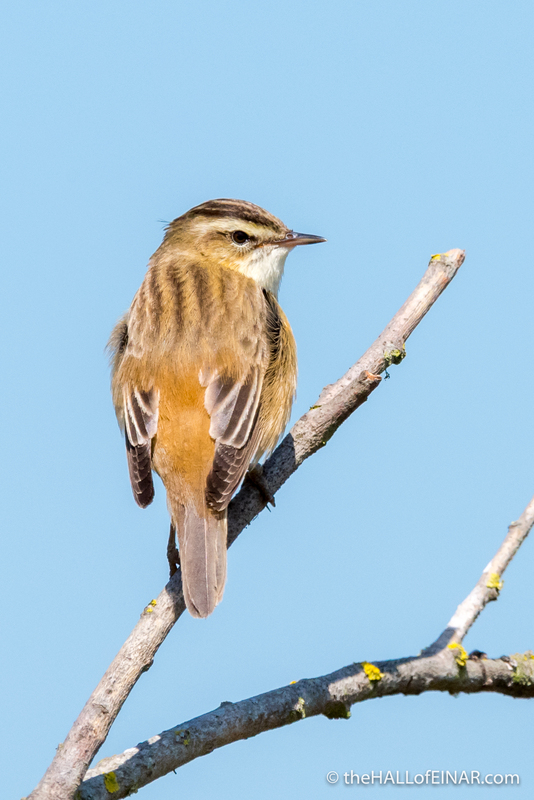 It’s another example of how we live in wildlife poverty. Somerset is named Somerset because it was traditionally only inhabitable in summer. Its name means ‘summer-land’. It’s little surprise then that it floods badly in winter, despite thousands of years of draining and destruction of habitat. 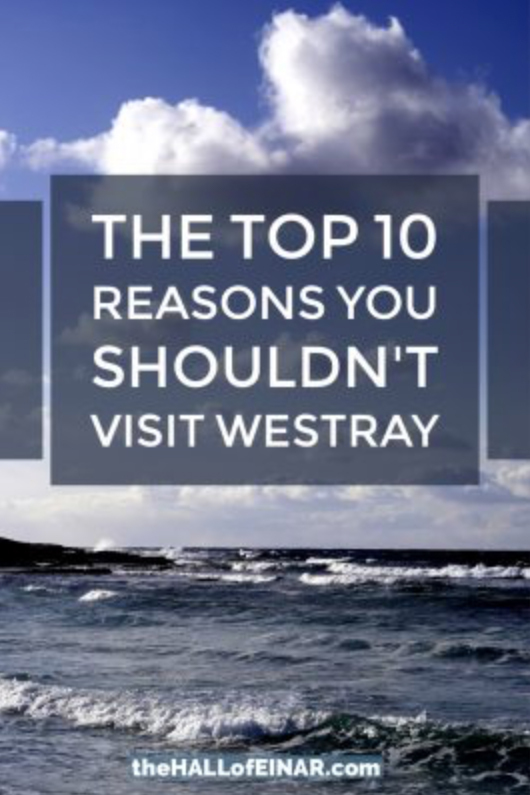 We will eventually have to abandon large parts of the County to the water, as rising sea levels and more intense rain become a normal part of our world, because of man-made climate breakdown. That’s not something our national or local politicians are capable of saying because we elect people who tell us things we want to hear. 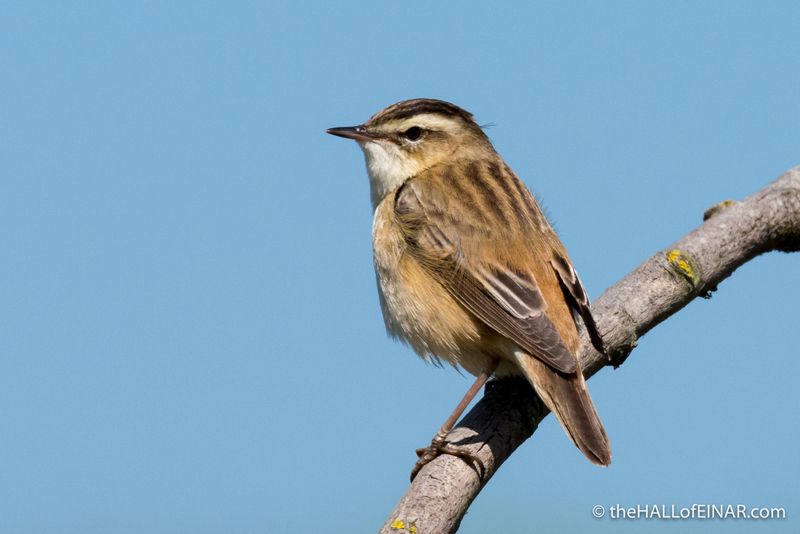 Sedge Warblers are active early in the day because they are warm-blooded and can catch invertebrates which are still cold and resting. 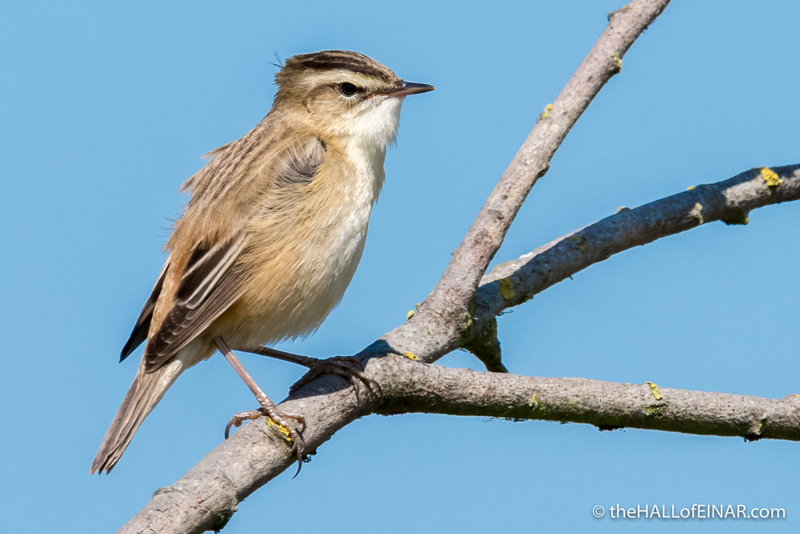 The early bird really does catch the worm. I’m not surprised. 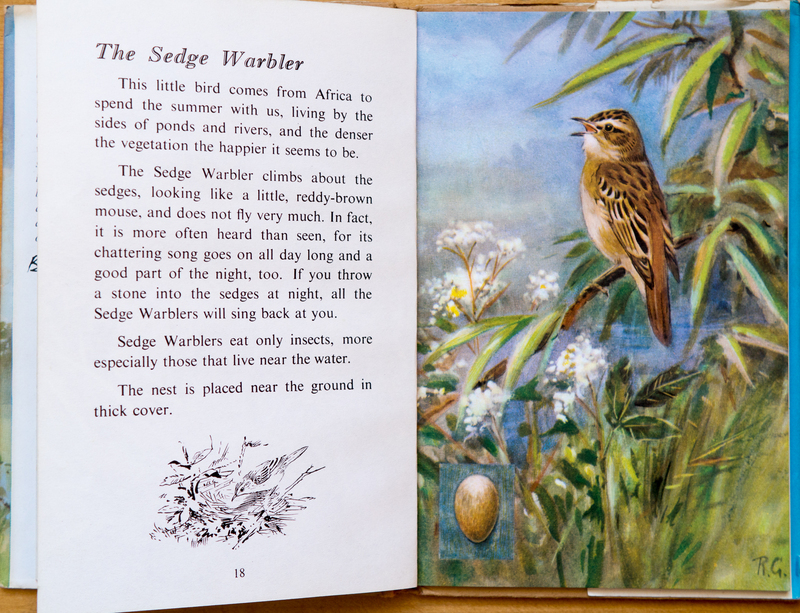 If a Sedge Warbler threw a stone at my house in the middle of the night, I’d give it some choice words as well. If only we could understand what they were singing to us.